It’s amazing what good radio can do. We’re on a mission to put radio to work for Africa’s small-scale farmers. You can help make a difference. It's amazing what good radio can do. We're on a mission to put radio to work for Africa's small-scale farmers. You can help make a difference. 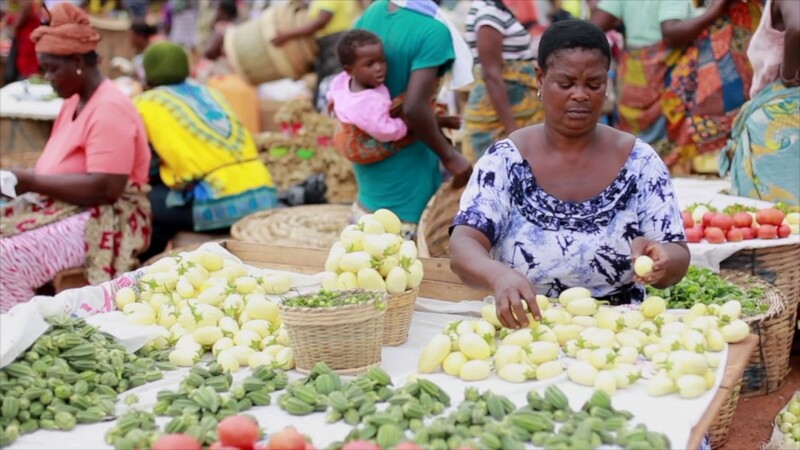 Small-scale farmers produce most of the food in Africa, but too often can’t make ends meet. Thankfully, there's a simple and accessible tool that can help them help themselves: RADIO. The world's most popular mass medium is especially important in rural Africa, where people rely on it for information. Available to practically everyone and broadcast in local languages, radio has the power to transform lives and whole communities for the better. And, combined with digital technologies, it is more powerful than ever before. We are a Canadian charity uniquely focused on using radio to strengthen African farming communities. We offer resources and training to improve rural radio programs. We come up with new ways to make radio better than ever before. We run targeted projects that use radio to get results at scale.